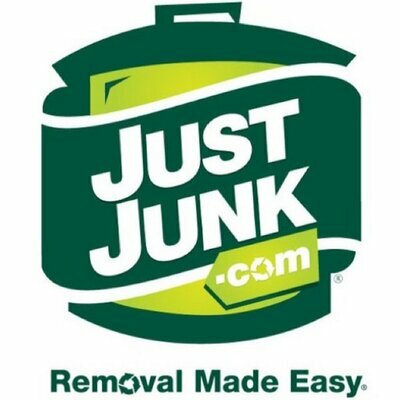 From JUST JUNK®'s humble beginnings in 2004 to today, CEO Mike Thorne has built a small, local business into a National Franchise leader across Canada, and on October 3rd, over breakfast at White Oaks Conference Resort and Spa he'll be sharing some of the secrets that helped him build JUST JUNK® up to what it is today! 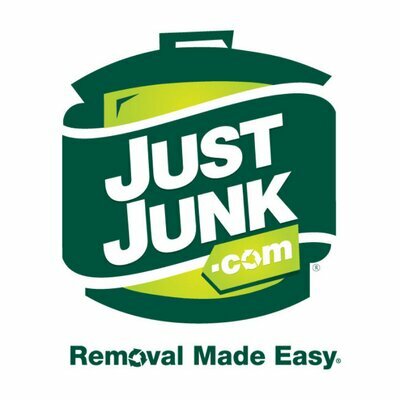 JUSTJUNK® trucks can be seen across Canada, in Niagara, the GTA, Halifax, Lower Mainland Vancouver, Surrey BC, Edmonton and Calgary, Alberta, and more! In a span of only five years we've grown to accommodate hundreds of cities and towns! 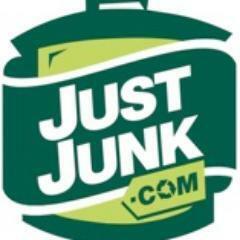 We opened three large franchise locations this year alone! Chris Chew, Marketing Manager at Great Blue Resorts, has said of Thorne, "I am going to keep this straight and to the point: There's not a lot of Mike Thornes in this world. 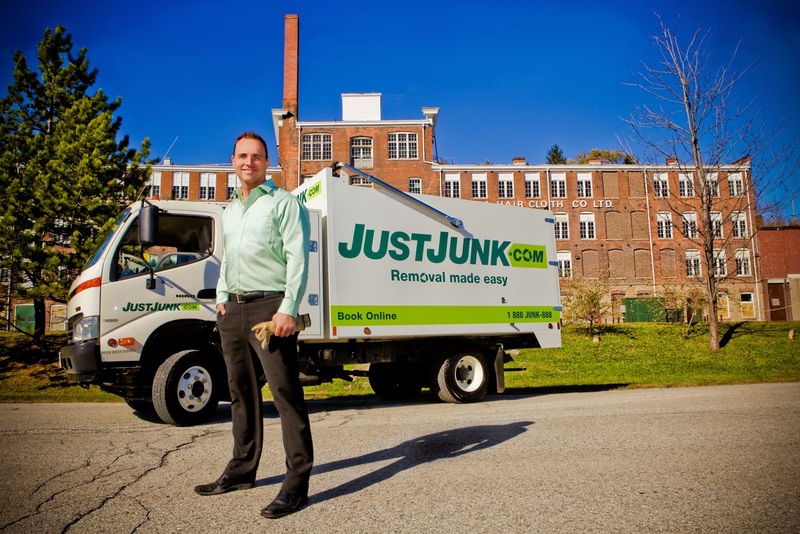 His approach to business is in a league of its own." So if you're in the Niagara area, stop in, grab a ticket and hear some valuable tips on how to grow a business from a local service to a national brand! Doors to the event open at 7:30am on Friday, October 3rd! Tickets to the event are Free and can be found here.